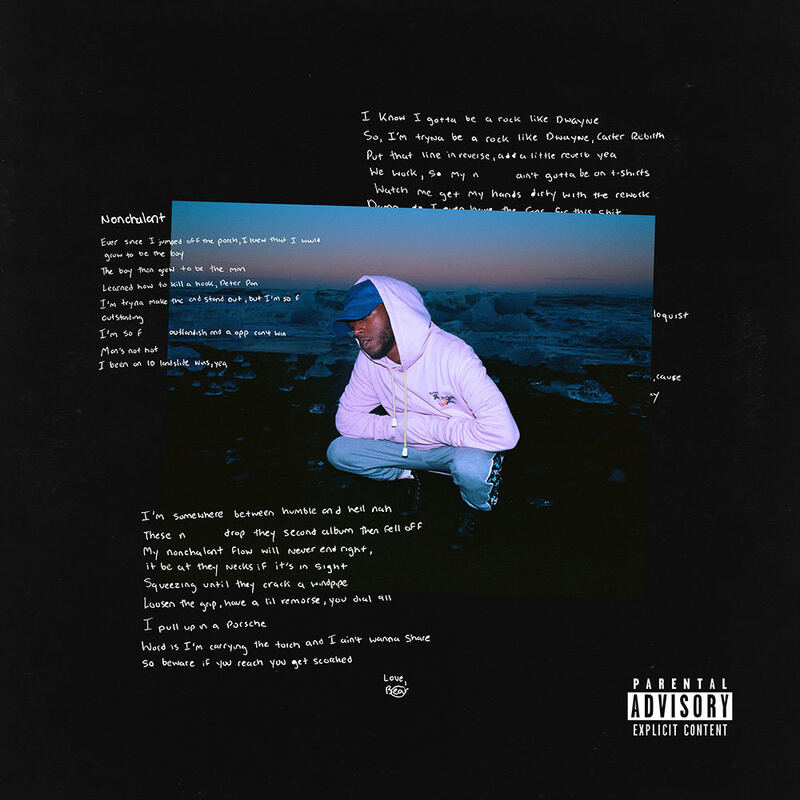 Somewhere between humble and hell nah, 6LACK keeps things moving with his new single. Fresh off announcing a new tour (with Boogie, Tierra Whack, Summer Walker, and THEY) and revealing the title of his next album (East Atlanta Love Letter), the Atlanta native is back with his second track in as many months. Following “Switch” from late June, 6LACK dabbles in the rap lane on the follow-up record, “Nonchalant.